Sarah Goldfeather’s voice captures your attention. The astonishing musicianship holds your attention. 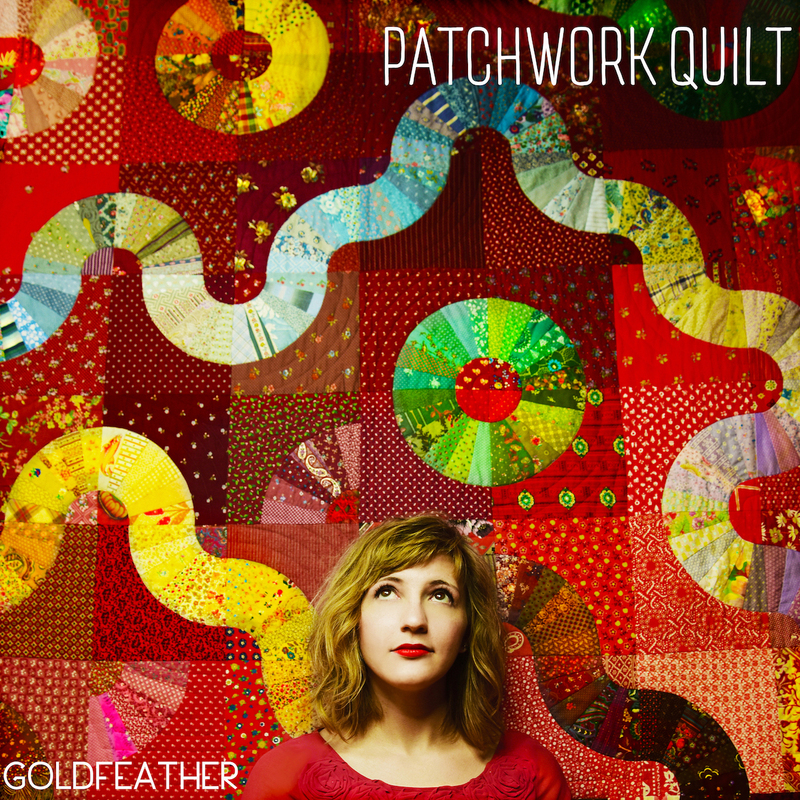 Sarah’s namesake band Goldfeather also includes Dylan McKinstry (mandolin/voice), Katie Martucci (guitar/voice), Nathan Koci (accordion/banjo/voice) and Pat Swoboda (double bass) and they will be releasing their first full length album, Patchwork Quilt on September 19th, 2016. “Spilled Milk” sets the tone for the entire album with rich harmonies and blue grass influenced instrumentals that make you look forward to each subsequent track. “Greasy Glass” is the bookend piece that features plenty of instrumental work from each of the musicians. The tunes in between take full advantage of Sarah Goldfeather’s distinct and clear voice and the musical artistry of the entire band. Although each of the ten songs stand on their own, Goldfeather has created music that really is a patchwork quilt of all their influences – bluegrass, rock, folk, and contemporary. Join Goldfeather at Rockwood Music Hall on September 19th for their record release party. Tickets are available here.